The area's leading provider of mobile electronics, we supply top-quality products at affordable prices. From car audio speakers and car DVD players to in-dash navigation systems, we do it all. We're your one-stop shop for professional installation and superior customer service. I highly recommend Audio Ace. I fired off an email and had a reply from Jon Hart before the end of the day. I purchased a seven year old car for my teenager, that still had factory stereo and speakers. And they sounded pretty junky. He knew I was on a budget, and was happy to work with that. The other stereo stores didn't want to look at or even listen to what was already in the car, much less did they want to talk to me about just upgrading the speakers. They wanted me to spend a grand on a new stereo, all new speakers, installation, etc. Jon took a look at the stereo and speakers, listened to them, had his crew listen to them and then came back with some recommendations. Turned out the stereo was pretty decent, especially for being factory installed. With a few tweeks and minor installation, the stereo sounds absolutely amazing! And it didn't cost an arm and a leg either! Jon and his crew are young, but don't let that fool you. They know their stuff and will work hard to provide the solution that best fits you. A true rarity in business today. Audio Ace is great! 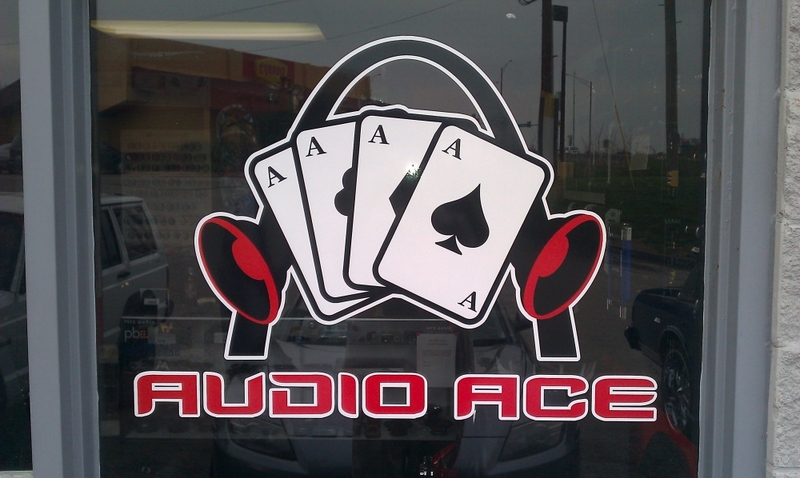 Audio Ace is the place to go in the St. Louis area. The guys there do great work, they have great prices, and they treat all their customers like they're the only ones. I went there for a custom subwoofer install job, and am now winning first place in car shows. These guys know what they're doing, and Jon makes sure he personal takes care of each customer that comes in. I've never been to a car audio shop before that was so accountable to its customers. They make sure that each person who comes in through that door leaves overwhelmed with the quality of the product they received. I've been more than happy to refer my friends there. These guys up here at audio ace know what they are doing and have a big selection of various products. for a good price. check out them earthquakes them boys do the trick. and the install guys did a good job fast and clean. The second time was a amp they had it installed and ready in no time at all with a great deal. Third time was the battery install and component system did a awesome job making things right and that free remote start which was a steal. I recommend that if you're looking for something extreme or something small they'll make it happen thanks Jon and you know I'll be back in the future. By far the cheapest install price ever for the prices I heard from other car audio stores. I got my 12"s, amp, and had my wires for half of what I heard from Custom Sounds. I would definitely recommend them to my friends. And they have great customer service. Best audio store in STL by far. I spent the last weekend searching for some where in STL to get a 15", does not sound to difficult but you would be surprised. I went to over 17 stores in the surrounding area to try and find a 4 ohm 15. Instead of the other stores trying to help me and find me what I wanted, they just tried to jam something else down your throat. When I go to a store looking for a 15, I do not care about your 8" 10" 12". Josh was AWESOME. He helped me find the 15 I wanted and he even wired it up for me so all I had to do was turn it on. He told me that there was a one year warranty, so I did what I was suppose to do and turned it all the way up right away. I know that's not how your are suppose to break them in, but my thoughts are drive it like you stole it. Well needless to say I blew it within a 1/2 mile of the store when I left. I turned right around and he could not have been more helpful. He took the sub out and put in another right away and tuned my amp and everything. They are even going to retune it for me at the end of the week. I will be back in the near future to purchase another 15 for my other channel on my amp. I would highly recommend this store to anyone that like to be treat like first class but not have to pay 4 weeks salary on a system. They keep it real at ace audio. They have a repeat customer in me and I will be passing on the word that they are the place to go in STL. 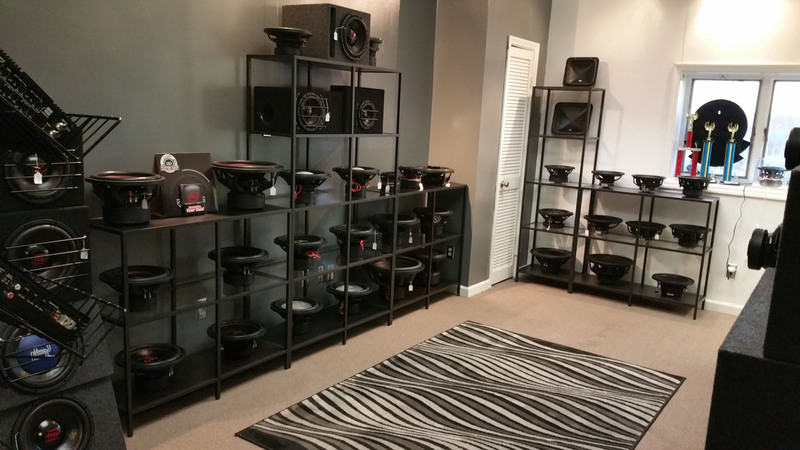 Car Audio and More in St. Louis! If you're looking for the ultimate mobile electronics source in St. Louis, you've found it. Audio Ace is the leading provider of car audio systems, car video players, car alarms, navigation systems, and even marine electronics in the area. Our professional staff is dedicated to providing you with the best automotive entertainment available, and at the most affordable prices. Customer satisfaction and quality workmanship are our top priorities, so rest assured you'll be in good hands. Whether you're looking to revamp your car stereo speakers or you'd like to install a state-of-the-art navigation system, Audio Ace is here for you. Call today! 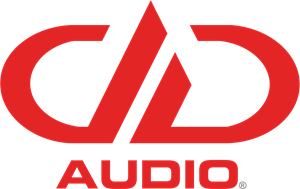 Located in St. Louis, MO, Audio Ace has served the surrounding area since 2009. We provide top-quality mobile electronics to the entire region, including Arnold, Wildwood, Chesterfield, St. Charles, Collinsville, and Belleville in Missouri. We also serve several locations in Illinois, such as Fairview Heights, Belleville, Wood River, Alton, Highland, Staunton, Edwardsville, Greenville, and Jerseyville. Audio Ace is a professional, reliable car electronics installation specialist committed to providing you and your vehicle with premium mobile electronics. With our superior craftsmanship and customer service, we ensure you get flawless, customized installations perfectly fitting your individuality. From car stereo systems to car DVD players, we're the one-stop shop for all of your mobile entertainment needs. 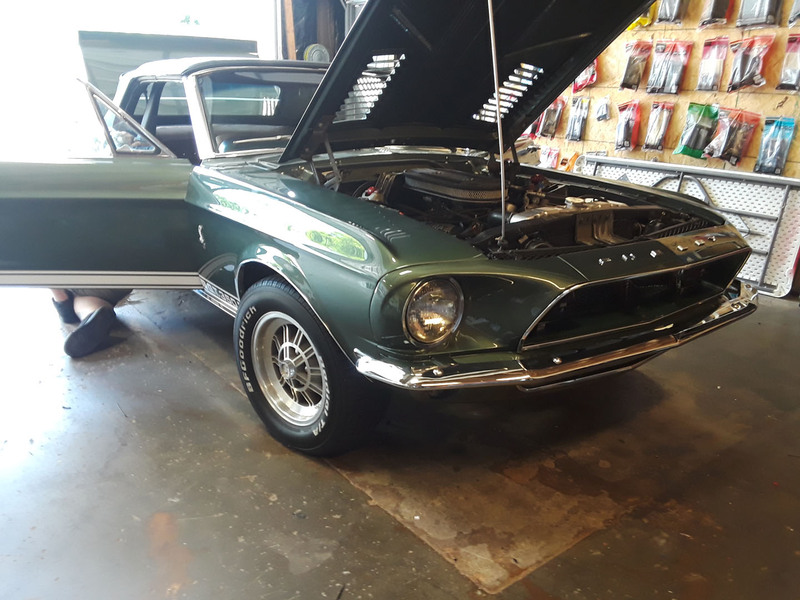 If you're ready to overhaul your car or truck's performance, we're ready to put our experience to work for you.